Some occupations are naturally more dangerous than others. Oilfield and construction workers are among the most likely to be in an accident, sustain a catastrophic injury, or be killed on the job. During the oil and gas boom of the early 2000s, work-related deaths in the oil and gas industry increased by more than 25% over the course of a decade. Of the almost 5,000 private industry worker fatalities in 2016, over one in five were in construction. Slack Davis Sanger workplace injury attorneys have the resources, knowledge, and experience to aggressively pursue just compensation in the aftermath of these tragic oilfield and construction accidents. Increased demand in the oil and construction industries has made workers more vulnerable to serious injuries and even death while on the job. When working with heavy equipment, power tools, scaffolding, ladders, electricity, and high-pressure or toxic materials, even small mistakes can quickly turn into grave emergencies. For accident victims and their families, these incidents are truly life-changing. Oil and gas extraction workers are seven times more likely to die at work than U.S. workers in general. One of the top reasons for workplace fatalities are falls. A study conducted by the Occupational Safety Board found that almost half (41%) of these falls occurred in Texas. Another factor in injuries in the oil industry is fatigued driving, since many workers must drive significant distances on rural, poorly-maintained roads after long, physically demanding days. Employers can slow and eventually reverse these heartbreaking statistics through increased safety training and measures, particularly for new workers. 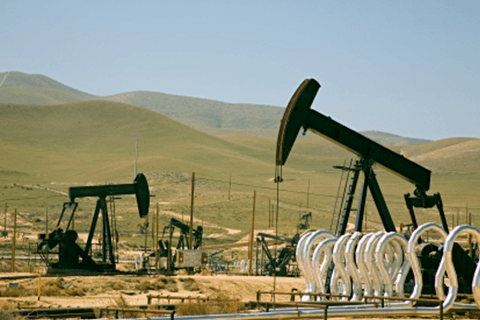 The attorneys at Slack Davis Sanger have built a reputation for excellence when it comes to providing experienced counsel to victims of oilfield accidents and their families. 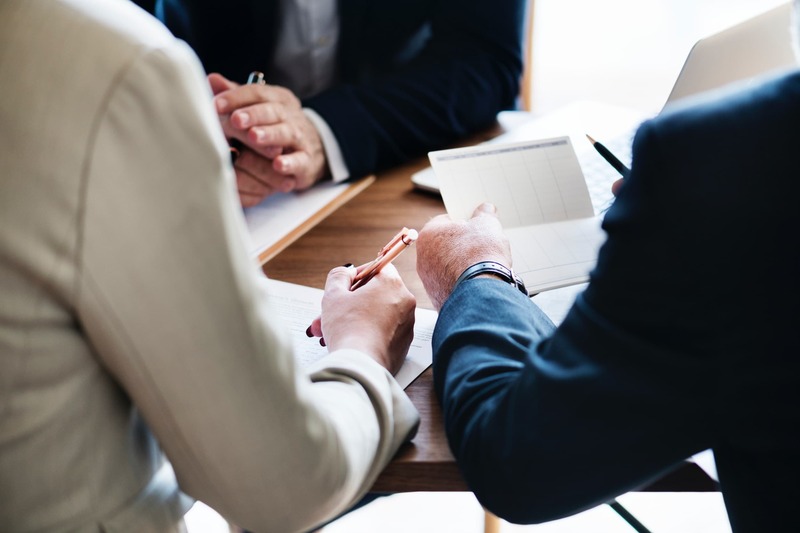 Whether you have a personal injury or wrongful death claim, our team can identify the liable party or parties and the best approach to recovering damages for what can be significant losses. 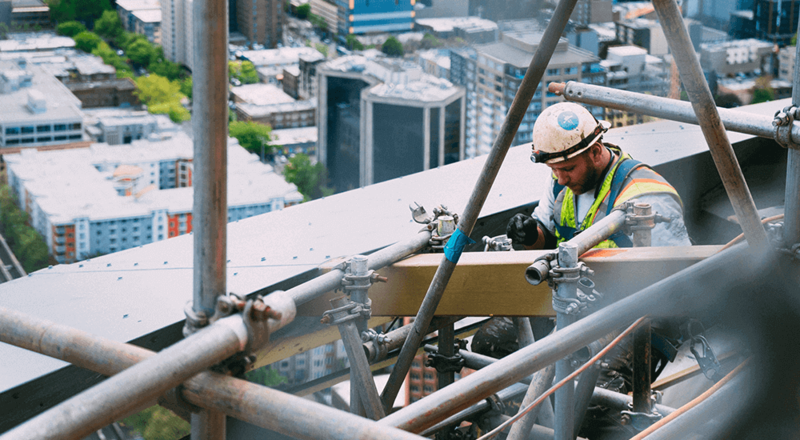 In 2016 alone, an average of more than two construction workers died every day in the United States as a result of falls, being struck by an object, electrocutions, being caught in machinery, or being caught between objects. These tragic incidents can result in burns, head injuries, spinal cord damage, lacerations and cuts, loss of a limb, hearing loss, repetitive stress injuries, heat stroke, vision loss, crushed, fractured or broken bones, or even death. 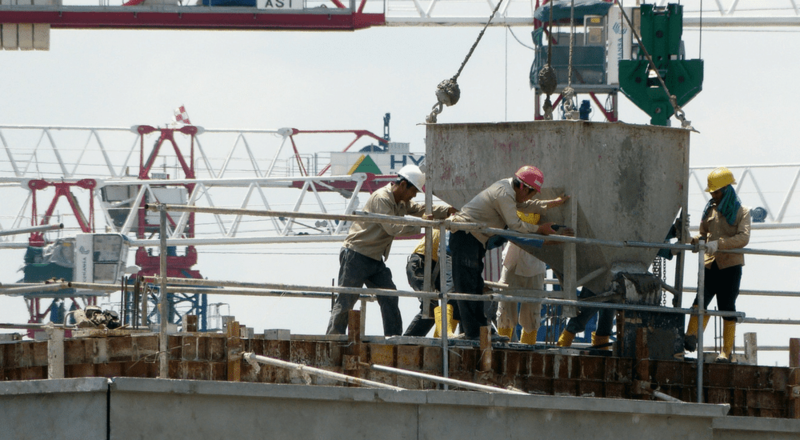 Crew foremen, general contractors, and property owners are responsible for protecting the safety of construction workers. 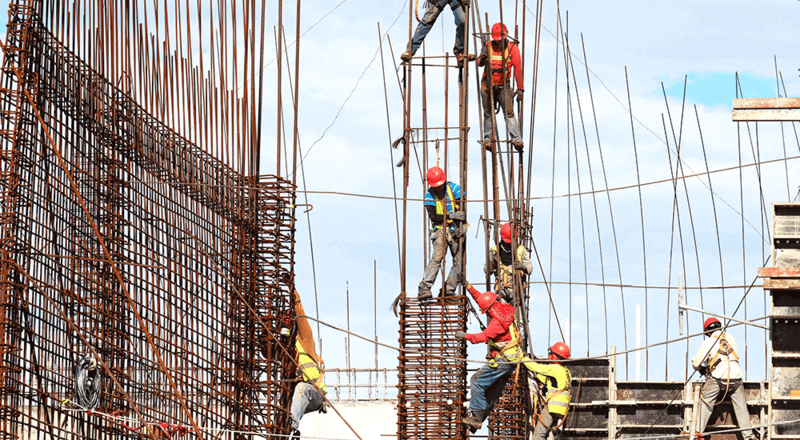 In a drive for profit, the work environment at a construction site may be so fast-paced that workers are at risk of injury or even death as a result of an error in judgment. 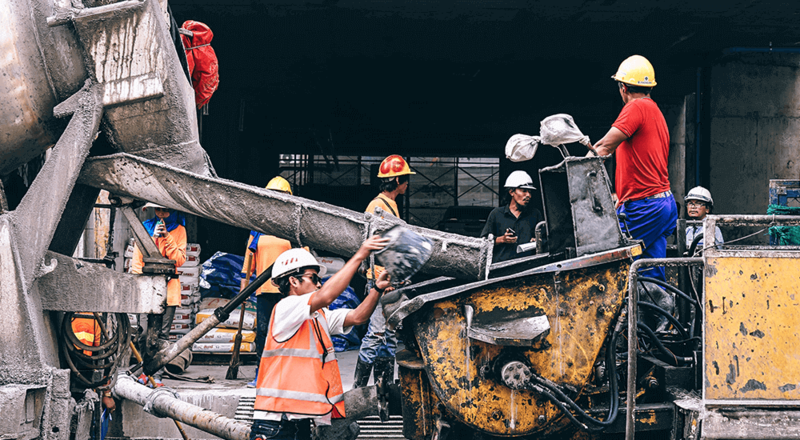 Workers involved in construction site accidents are often not sure who is liable for their injuries or how to recover damages. Experienced workplace injury attorneys, such as the lawyers at Slack Davis Sanger, can represent you to secure the most optimal financial recovery. A respected team of workplace injury lawyers with comprehensive experience litigating oilfield- and construction-related accident and death cases. 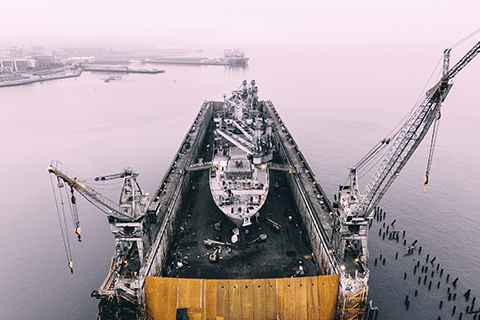 Knowledgeable attorneys with an in-depth understanding of how to apply local, state, national, and international workplace, safety, and product regulations to your case. Compassionate professionals who push for positive changes to address unsafe work conditions, defective products, and third-party negligence. A tenacious approach to securing the most favorable outcome on behalf of clients in the most expedient time. Decades of working with victims and their families to secure just compensation and influence case law to protect worker safety.